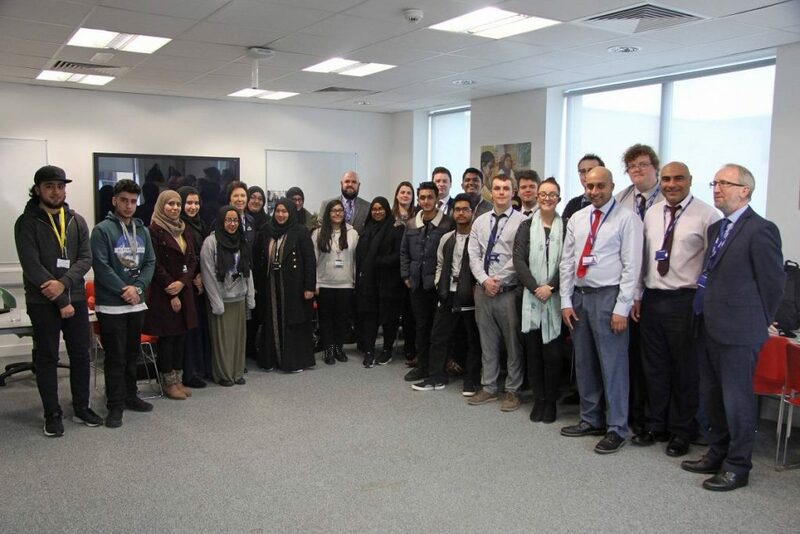 Last week, a buffet lunch was organised at Joseph Chamberlain College for a group of first and second year A-level students who achieved either A or B grades in their recent, internal January exams. In many cases this was the first time students had sat an exam under exam conditions following the new A-level specifications and framework. Although all students achieved excellent grades, particular successes were second year students Waleed Qayyum and Bushra Chughtai, who both achieved three grade A’s. At AS-level, Yumna Ali, Jasmine Foyzul and Faizah Saffique achieved four grade A’s in all their exams. A huge congratulations to all who achieved such fantastic results in their January exams. Keep up the hard work!